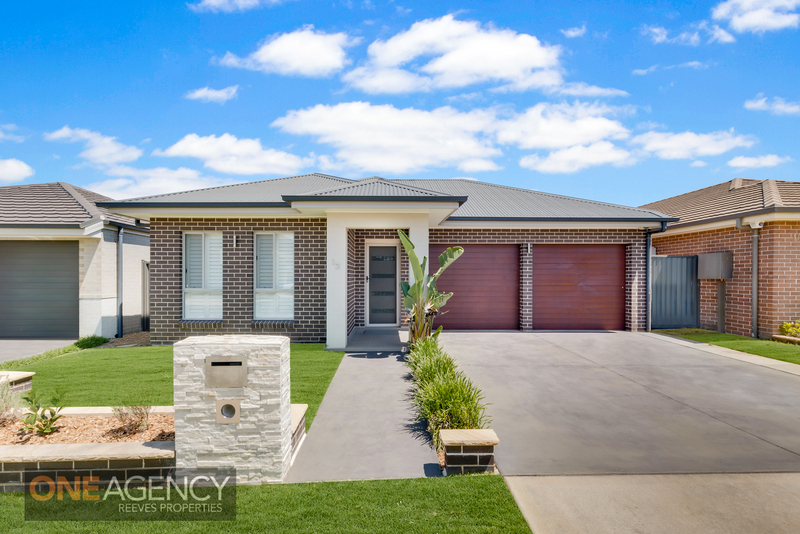 A great opportunity for the first home buyer or down sizer to buy this 5 year young Kurmond home. 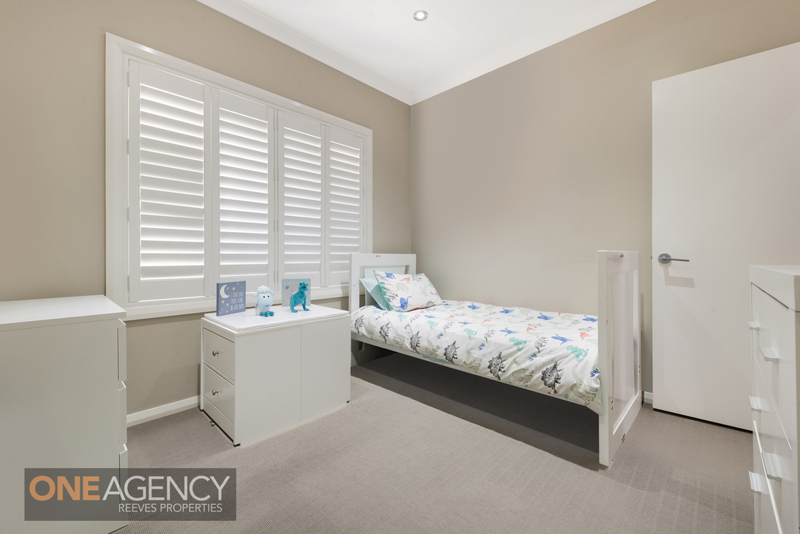 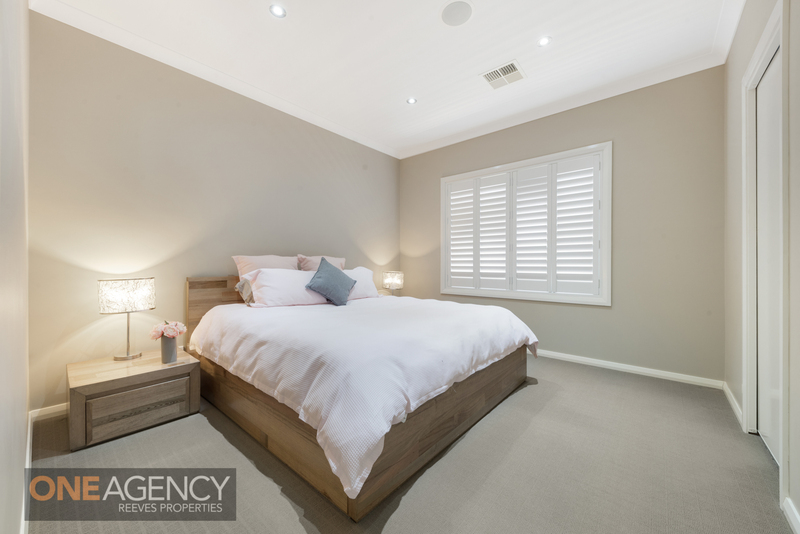 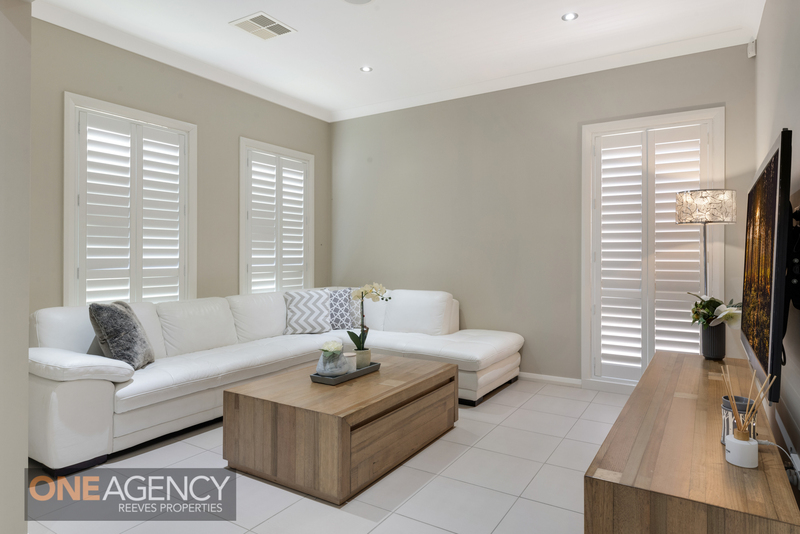 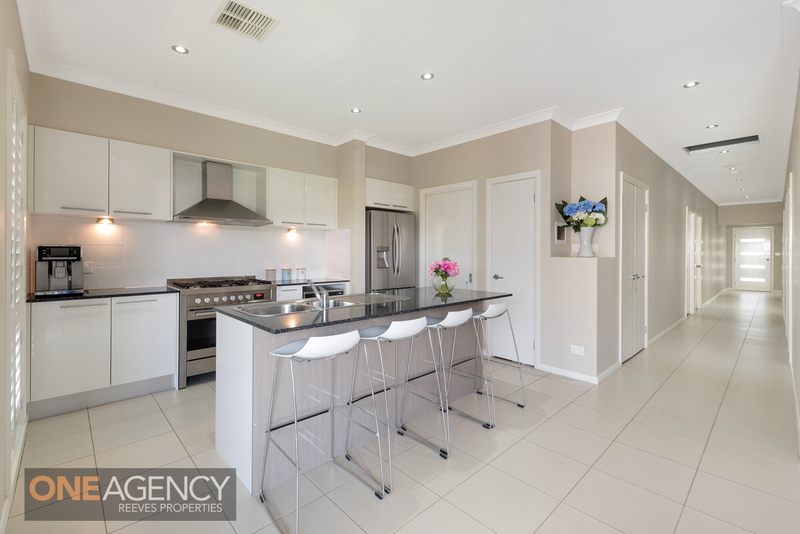 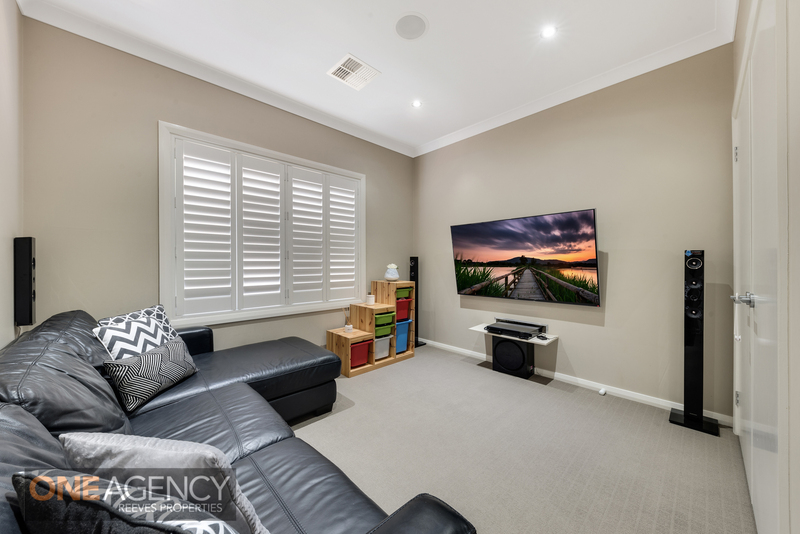 Beautifully presented and has commanding street appeal and provides quality inclusions and a neutral colour scheme. 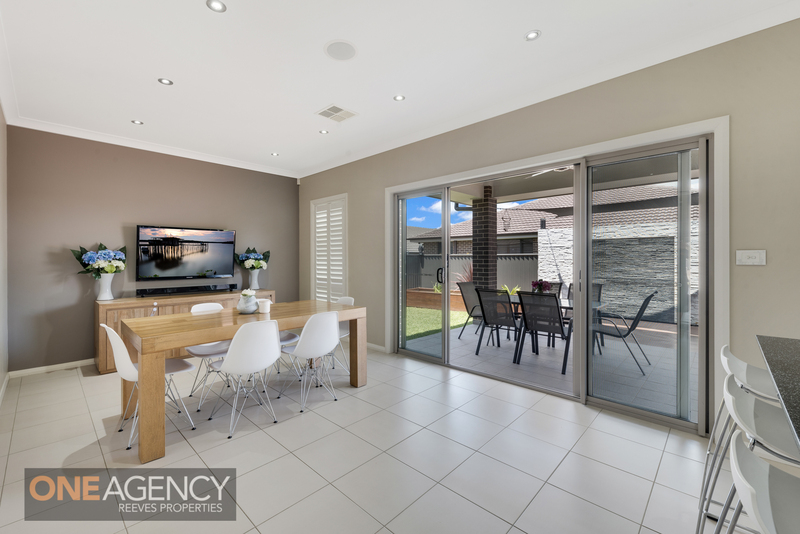 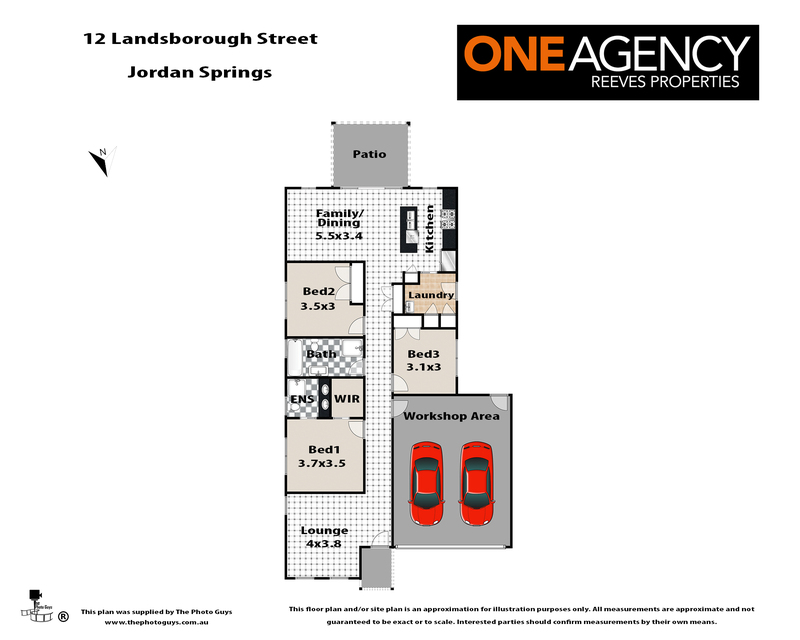 Located in the popular Jordan Springs, enjoy a vibrant shopping village atmosphere, community centre, lush parklands with walking, hiking and bike trails, along with sporting and recreation fields. 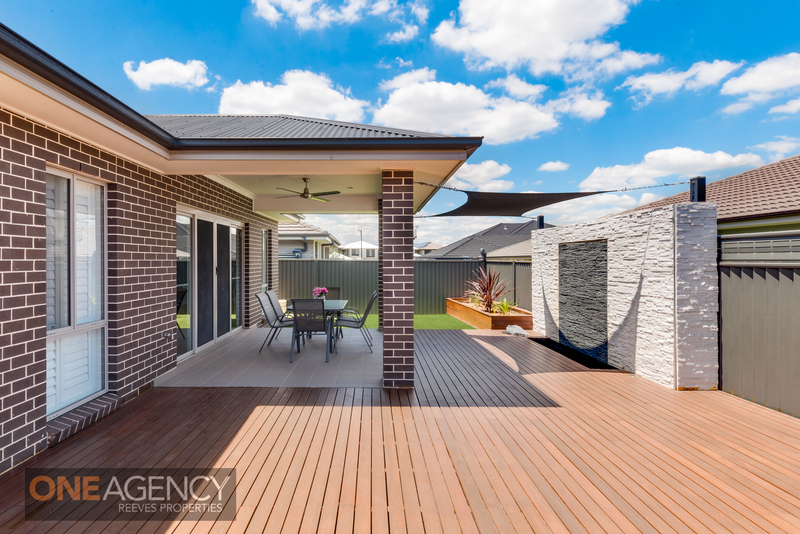 This Estate is defined by it’s outdoor lifestyle with a natural landscape of water, bushland and green space. 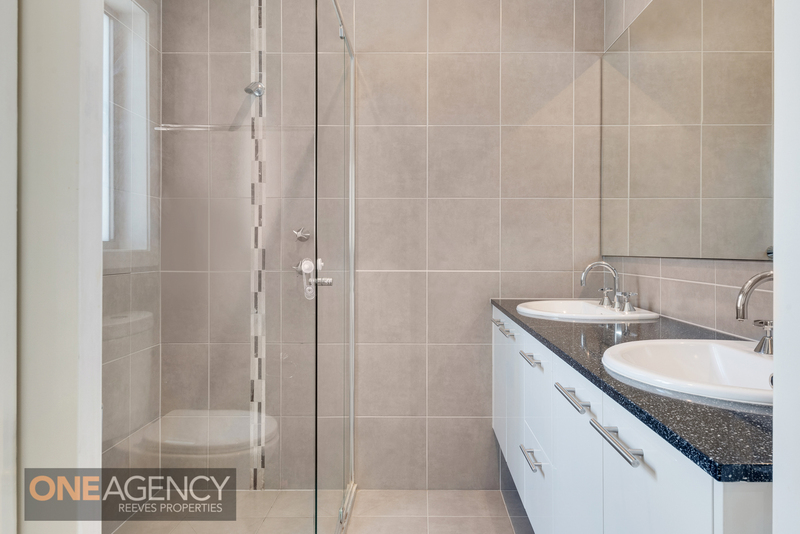 An inspection won’t disappoint.